Move in ready! 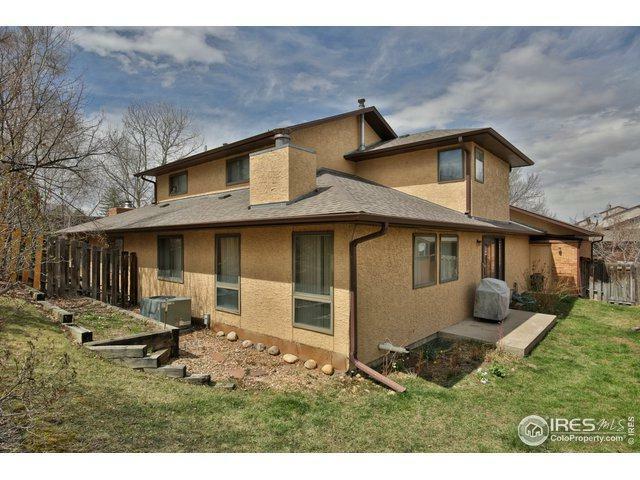 Nicely maintained home located in Country Club Maples and adjacent to the Greeley Country Club. Quiet private neighborhood. 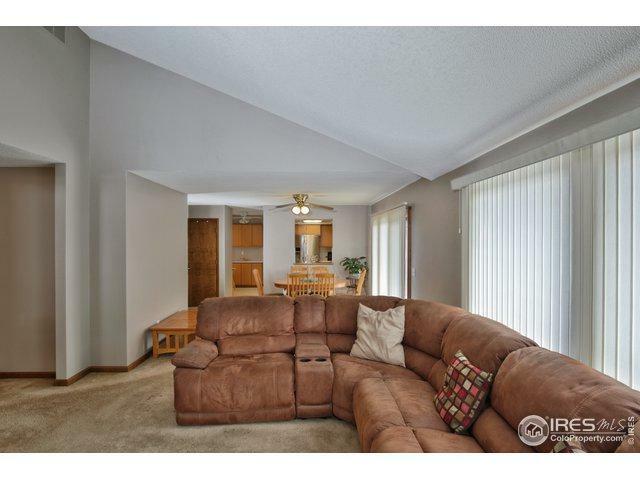 Open floor plan, spacious living room, kitchen w/ stainless steel appliances and eat in kitchen area. Separate dining room and loft area.New paint, newer hot water heater. 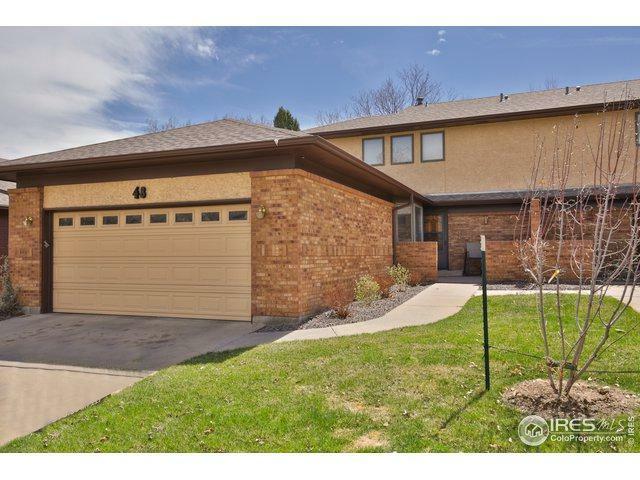 Private entry , fully fenced yard. 2 car garage with attached cabinetry. 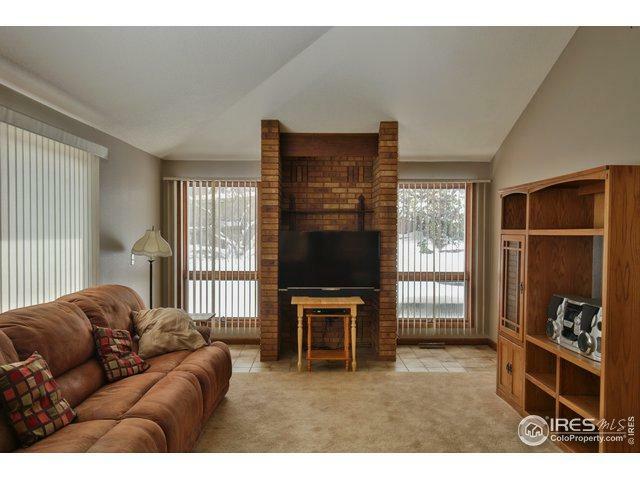 Full unfinished basement with some attached cabinetry for further expansion.Buyer to verify schools, square footage. Listing provided courtesy of Patty Ulmer of Realty One Group Fourpoints.